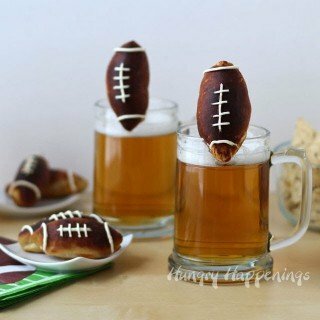 Your party guests will cheer when you serve them some of these amazing Super Bowl Recipes. 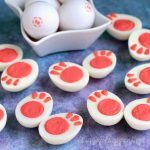 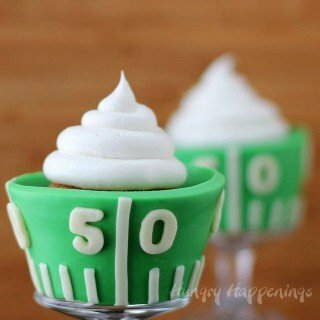 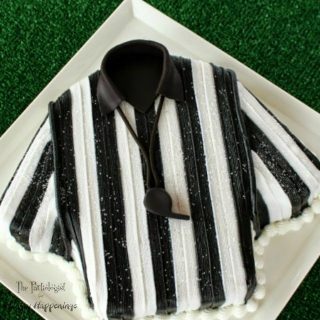 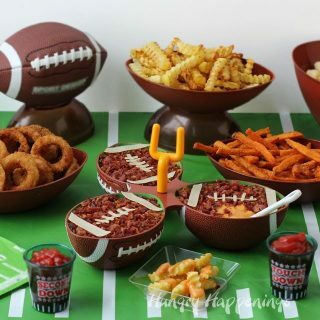 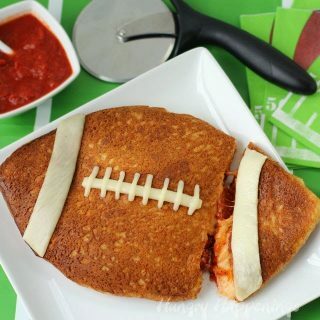 Each of these fun party food ideas will score big during any football themed event. 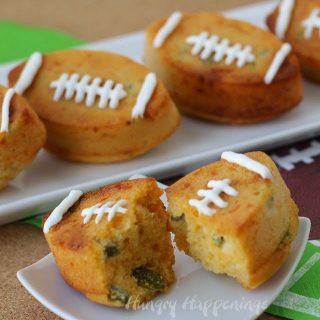 Football fans will think you are a super star if you serve them any of these amazing Super Bowl Recipes like Madeira Mushroom Football Tarts, Football Chicken Nuggets or Football Shaped Prosciutto and Asiago Rice Cakes. 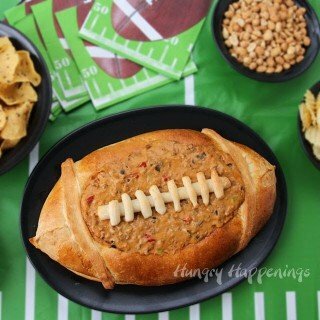 You'll definitely score a touchdown if you serve some Beer Bacon Cheese Dip and decorate it to look like a football. 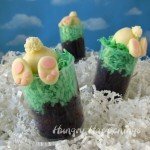 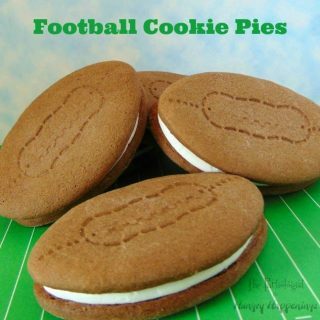 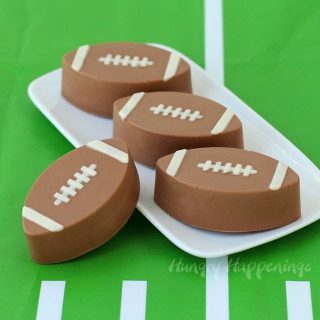 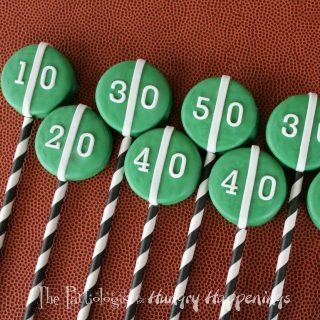 For dessert make some Football Field Cupcakes, Chocolate Caramel Fudge Footballs, Super Bowl Popcorn, or even some Game Day Chocolate Chalkboards. 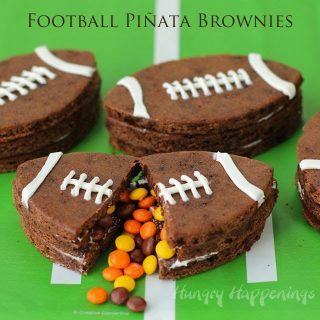 These sweet treats will liven up the crowd even if your team is losing. 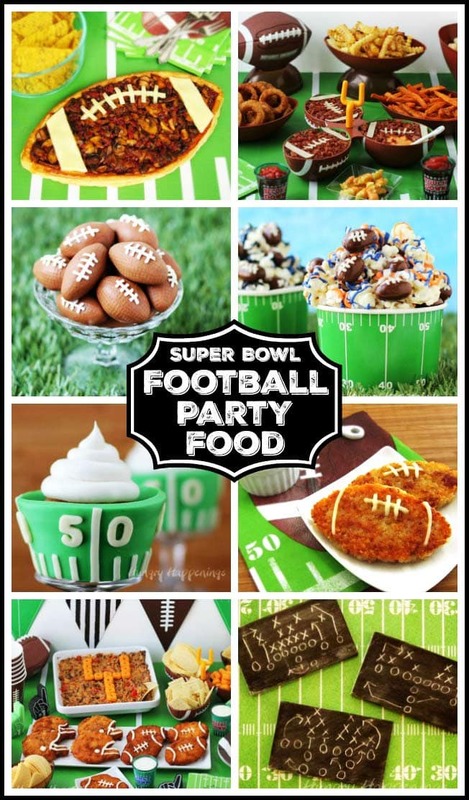 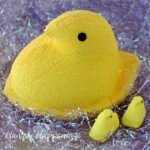 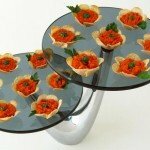 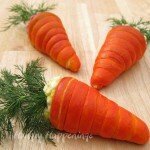 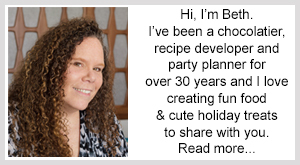 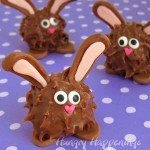 Below you will find amazing Super Bowl Recipes plus some great party planning tips too. 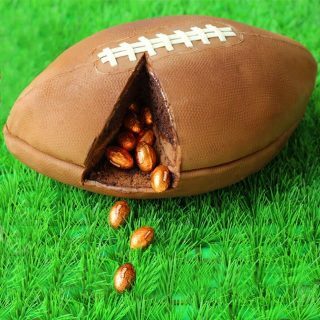 See how to easily transform a table into a football themed tablescape using some store bought decorations.